GOLD AWARD SPOTLIGHT: Casmira’s “Project Read” brings books to back to school! 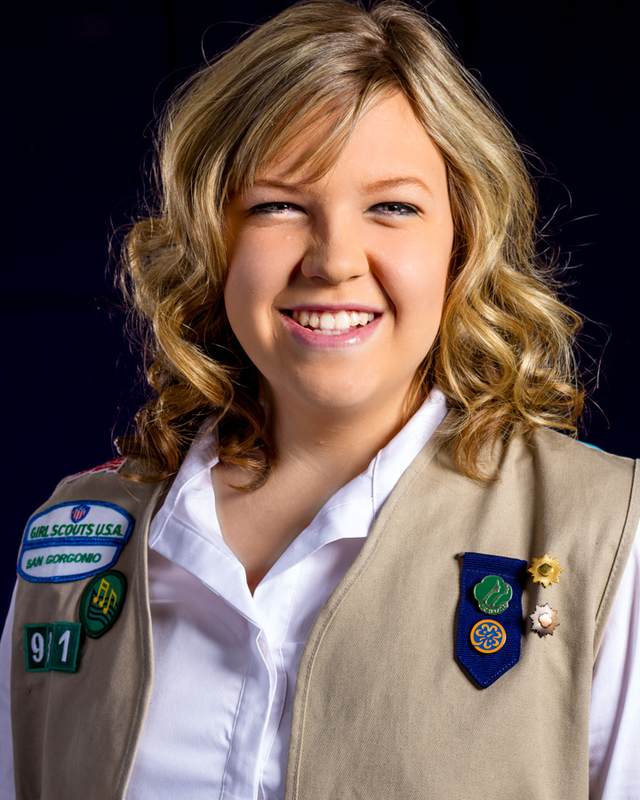 The Girl Scouts of San Gorgonio Council are proud to congratulate Casmira Schilling, 18, a graduating senior at Ramona High School in Riverside on achieving her Gold Award. For her Take Action project, “Project Read,” Casmira founded a school library at River Springs Charter School in Lake Elsinore. Before that, the school had no library for its K through 8 students. “I decided to pursue this project because the school was having a problem with getting its students to read for their homework.My mom always taught me that reading was important and I wanted to bring this important skill back to River Springs,” said Casmira. Casmira’s love of literature and her passion for child education led to her undertaking the library project. She solicited donations of supplies, book shelves and over 400 chapter, picture and reference books. The books were then cleaned and organized by reading level. Her next step was to develop and implement an easy check-out system in cooperation with the school administration. River Springs Charter School hosts a carnival each year and invited Casmira to unveil her library and book drive at the carnival. As the school grows, so will its new library. School administrators have agreed to make the book drive a permanent part of its annual carnival. Her passion so inspired school administrators that plans are underway for the school to expand the small library into a full study center. During this upcoming summer break, the school and volunteers hope to acquire furniture for the remodel and expansion. 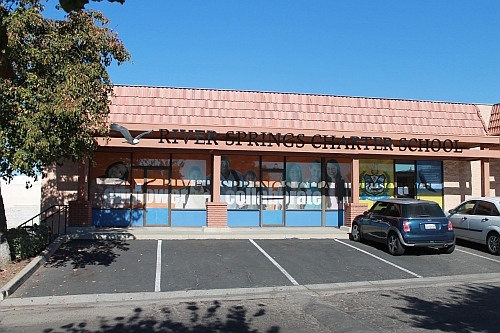 The Gold Award earner hopes that her project will inspire the other two Springs Charter Schools to install libraries on their campuses, as well. Casmira will be graduating high school this summer and has already been accepted to college. She will attend Cal State San Bernardino as a Liberal Studies major, planning on furthering her education to become an elementary school teacher. Next Next post: Girl Scouts are now city officials!